One of the dozen men was a tax collector, and several others were fishermen who plied their trade on the waters of Galilee. When they were called to serve, they devoted themselves to being witnesses to the world of the one who called them. They were the twelve leading disciples or "apostles" chosen by Jesus Christ nearly two millennia ago. The men who hold that same title today come from a variety of fields, including law, business, medicine, academia and the judiciary. When they were called to serve, they too put aside their respective professions to serve full-time as witnesses of Christ. They are the members of the Quorum of the Twelve Apostles of The Church of Jesus Christ of Latter-day Saints. The modern-day Quorum of the Twelve Apostles was organized in 1835 and is an example of the literal restoration to the earth of the church established by Jesus Christ. The Quorum of the Twelve Apostles is the second-highest presiding body in the government of the Church. Its members serve under the direction of the First Presidency, a governing unit of three men — the president and two counselors. Just as their counterparts in ancient times were sent throughout the world, the apostles today travel the world to strengthen and encourage Church members, to organize new congregations and to conduct the business of the Church. Sometimes this means meeting with national leaders to negotiate permission for the Church to be established in yet another country. Elder M. Russell Ballard is a member of the Quorum of the Twelve Apostles of The Church of Jesus Christ of Latter-day Saints. He has been serving as an apostle since 6 October 1985, traveling throughout the earth to instruct Church members and direct day-to-day affairs of the worldwide Church. He was born in Salt Lake City, Utah on 8 October 1928 to Melvin R. and Geraldine Smith Ballard. He attended the University of Utah. In 1974, he was called as president of the Canada Toronto Mission, where he was serving when called to the First Quorum of the Seventy in April of 1976. As a member of the Seventy, he supervised and trained leaders in his assigned geographic regions. He later served as a member of the Presidency of the Seventy from February 1980 to October 1985, overseeing the Church’s Quorums of the Seventy. Much of his ministry has been focused on missionary work. 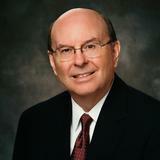 Prior to his call as a full-time Church leader, Elder Ballard had interests in the automotive, real estate and investment businesses. He has served on many Church and civic committees and boards. Elder Holland was active in professional educational activity prior to his call to full-time Church service. He served as president of the American Association of Presidents of Independent Colleges and Universities (AAPICU), on the board of the National Association of Independent Colleges and Universities (NAICU) and as a member of the National Collegiate Athletic Association's (NCAA) Presidents Commission. For his work in improving understanding between Christians and Jews, he was awarded the Torch of Liberty award by the Anti-Defamation League of B'Nai B'rith. He has served on the governing boards of a number of civic and business-related corporations and has received the Distinguished Eagle Scout award from the Boy Scouts of America. He is the author of eight books, one of which he co-authored with his wife, Patricia. Elder Dieter F. Uchtdorf was called as second counselor in the First Presidency of The Church of Jesus Christ of Latter-day Saints on February 3, 2008. He served in that position until January 2018. 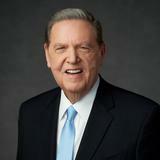 He was sustained as a member of the Quorum of the Twelve Apostles of the Church on October 2, 2004. 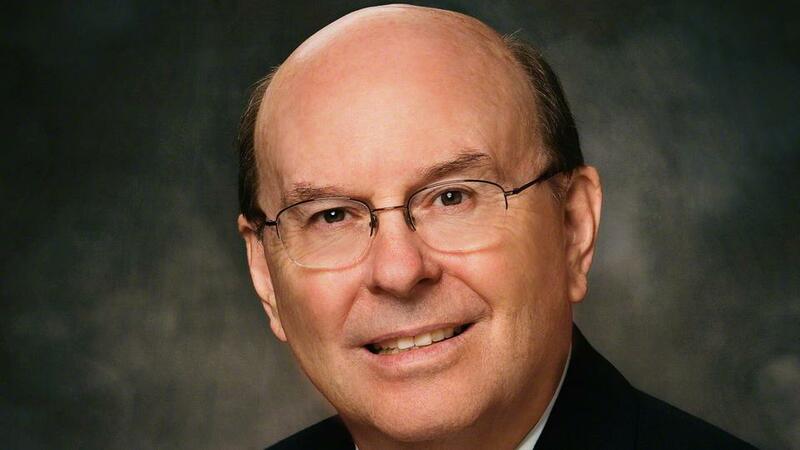 He has served as a General Authority since April 1994. Elder Uchtdorf was born on November 6, 1940, in Ostrava, Czechoslovakia, to Karl Albert and Hildegard Opelt Uchtdorf. His family became members of the Church in 1947 in Zwickau, Germany. They fled to Frankfurt/Main in 1952 where he received an education in engineering. He joined the German Air Force in, 1959 and served for six years as a fighter pilot. 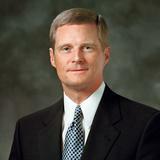 David A. Bednar was ordained and set apart as a member of the Quorum of the Twelve Apostles of The Church of Jesus Christ of Latter-day Saints on 7 October 2004. 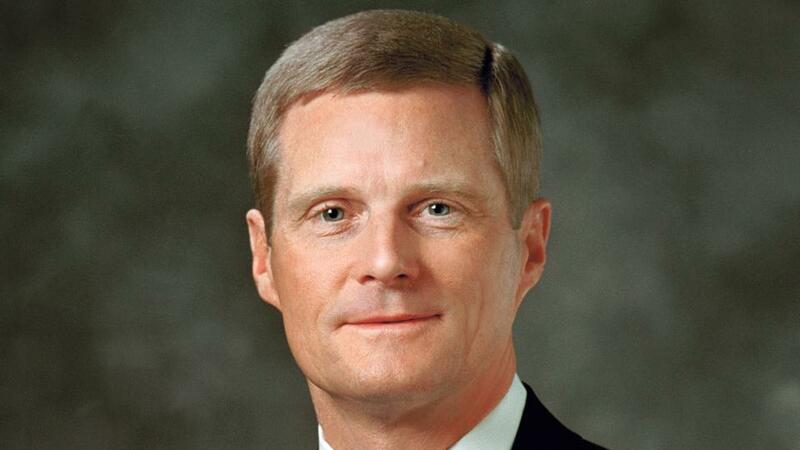 Prior to his call to the Quorum of the Twelve, Elder Bednar served as an area seventy, area authority seventy, regional representative, twice as a stake president and as a bishop. Elder Bednar was born on 15 June 1952 in Oakland, California. He served as a full-time missionary in southern Germany and then attended Brigham Young University, where he received a bachelor’s degree and a master’s degree. He also received a doctoral degree in organizational behavior from Purdue University. After completing his education, Elder Bednar was a professor of business management at Texas Tech University and at the University of Arkansas. He then served as the president of Brigham Young University–Idaho (formerly Ricks College) from 1997 to 2004. Elder Bednar married Susan Kae Robinson in the Salt Lake Temple on 20 March 1975, and they are the parents of three sons. Elder D. Todd Christofferson was called to the Quorum of the Twelve Apostles of The Church of Jesus Christ of Latter-day Saints on 5 April 2008. At the time of his call, he was serving in the Presidency of the Seventy. 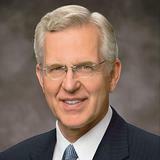 During his tenure in the Presidency of the Seventy, Elder Christofferson had supervisory responsibility for the North America West, Northwest and Southeast Areas of the Church. He also served as executive director of the Family and Church History Department. 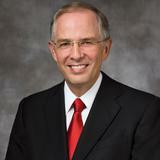 Earlier, he was president of the Mexico South Area of the Church, residing in Mexico City. Prior to his call to serve as a full-time general authority of the Church, Elder Christofferson was on the associate general counsel of NationsBank Corporation (now Bank of America) in Charlotte, North Carolina. Previously, he was senior vice president and general counsel for Commerce Union Bank of Tennessee in Nashville, where he was also active in community affairs and interfaith organizations. 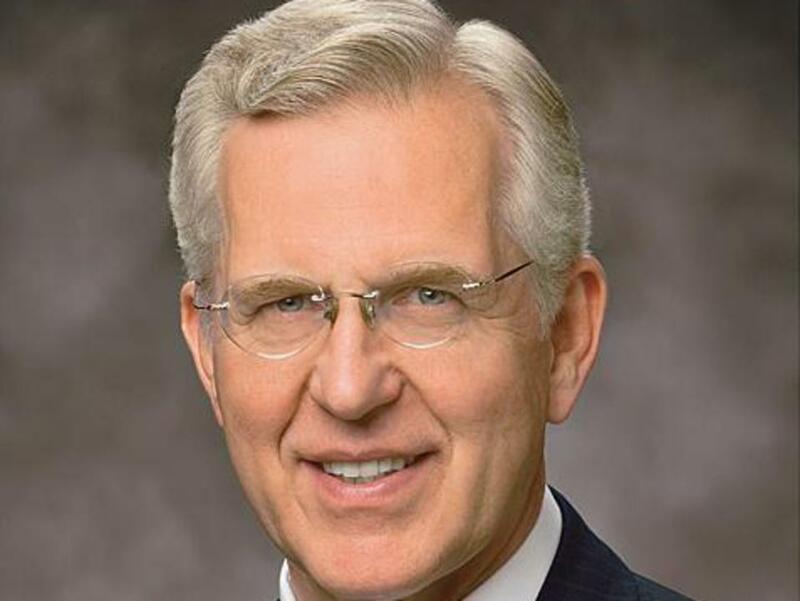 From 1975 to 1980, Elder Christofferson practiced law in Washington, D.C., after serving as a law clerk to U.S. District Judge John J. Sirica (1972-74). Born in Pleasant Grove, Utah, he graduated from high school in New Jersey, earned his bachelor’s degree from Brigham Young University, where he was an Edwin S. Hinckley Scholar, and earned his law degree from Duke University. Among other callings, he has served the Church as a regional representative, stake president and bishop. As a young man, he served as a missionary in Argentina. Elder Christofferson and his wife, Katherine Jacob Christofferson, are parents of five children. Elder Andersen was serving as the senior member of the Presidency of the Seventy prior to his calling to the Quorum of the Twelve. 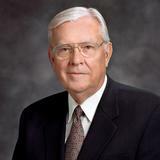 He was named a member of the First Quorum of the Seventy in April 1993, at age 41. He previously led the work of the Church in southern Brazil and, again as a member of an area presidency, oversaw the Church in western Europe. He has also assisted in supervising the work of the Church in Mexico and Central America. In addition, he supervised Church audiovisual production, including the filming of The Testaments of One Fold and One Shepherd and managed construction of the broadcast facilities in the Conference Center as the executive director of the Church Audiovisual Department. He speaks French, Portuguese and Spanish in addition to his native English. Elder Ronald A. Rasband was called to the Quorum of the Twelve Apostles on October 3, 2015. 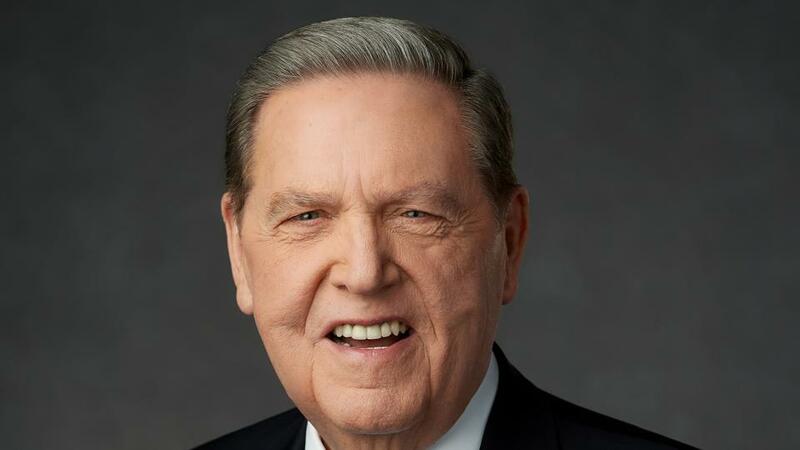 He had been serving as a member of the Presidency of the Seventy since 2005 and was serving as the senior president of the Presidency of the Seventy when called to the Twelve. Elder Rasband was named a member of the First Quorum of the Seventy of The Church of Jesus Christ of Latter-day Saints on 1 April 2000. 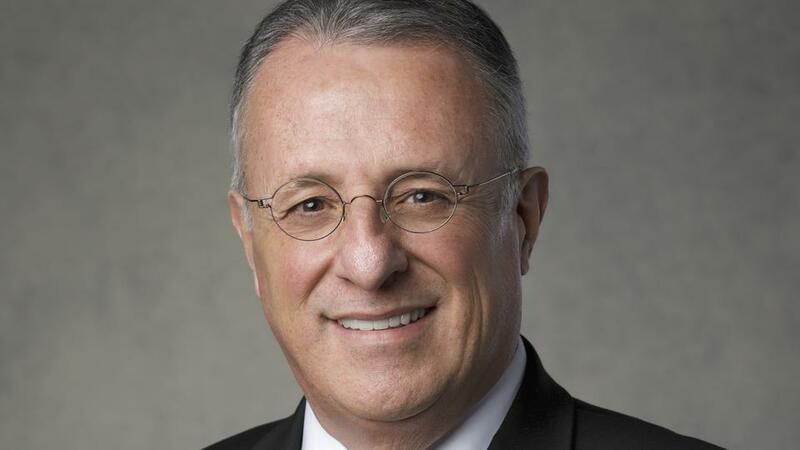 He has served as a counselor in the Europe Central Area Presidency, president of the Utah Salt Lake City Area, executive director of the Temple Department; and has supervised the North America West, Northwest, and three Utah areas as a member of the Presidency of the Seventy. Elder Rasband attended the University of Utah. In 1995, Utah Valley University awarded him an honorary Doctorate of Business and Commerce. In 1976 he joined Huntsman Container Company as a sales representative, and in 1987, he was appointed President and Chief Operating Officer of Huntsman Chemical Corporation. Elder Rasband was born in Salt Lake City, Utah, in 1951. He married Melanie Twitchell in 1973. They are the parents of five children and have 24 grandchildren. 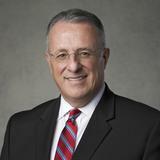 Elder Gary E. Stevenson, 56, was named to the Quorum of the Twelve Apostles on October 3, 2015. He was serving as the presiding bishop of the Church at the time of his call to the Twelve, a position which he has held since April 2012. 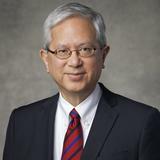 He was called to the First Quorum of the Seventy in 2008 and served as president of the Asia North Area. 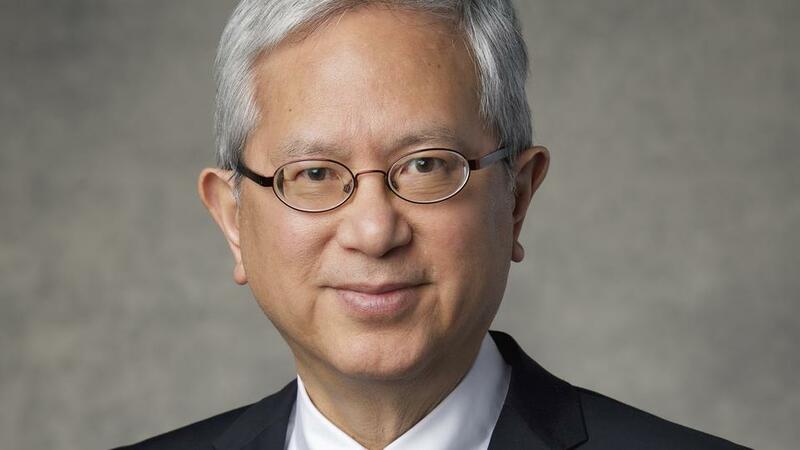 His previous Church service includes full-time missionary in the Japan Fukuoka Mission, high councilor, bishop, stake president’s counselor, president of the Japan Nagoya Mission and ward Sunday School teacher. He received a bachelor of science degree in business administration from Utah State University. He co-founded Icon Health & Fitness, Inc., where he served as president and chief operating officer until 2008. He was involved in civic activities and served on boards and advisory councils. Elder Stevenson was raised in Cache Valley, Utah. He is married to Lesa Jean Higley, and they are the parents of four sons. Elder Dale G. Renlund was named to the Quorum of the Twelve Apostles on October 3, 2015. He was serving as a member of the First Quorum of the Seventy at the time of his call, to which he was called on April 4, 2009. He previously served as president of the Africa Southeast Area. Elder Ulisses Soares was sustained as a member of the Quorum of the Twelve Apostles of The Church of Jesus Christ of Latter-day Saints on March 31, 2018. 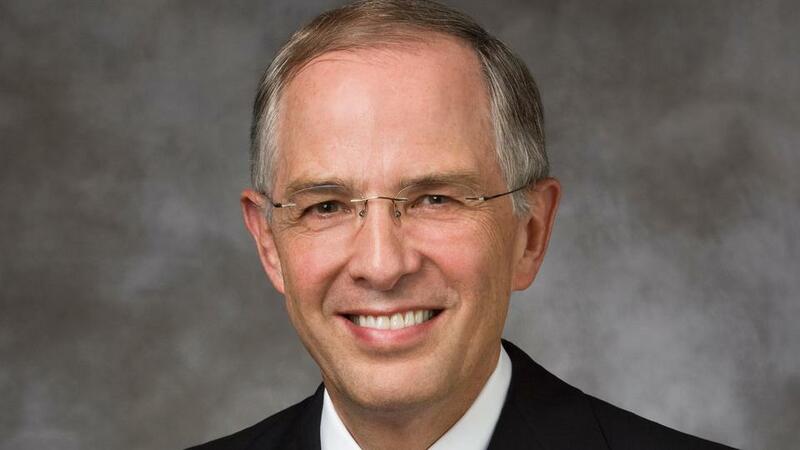 He had been serving as a General Authority Seventy since April 2, 2005 and was named a member of the Presidency of the Seventy on January 6, 2013. He served previously as a counselor in the Africa Southeast Area, President of the Brazil Area and as a counselor in the Brazil South Area. Elder Soares received a Bachelor of Arts degree in accounting and economics from the São Paulo Pontifical Catholic University, School of Economic Science in 1985 and later received a Master of Business Administration degree. He was an accountant and auditor for multinational corporations in Brazil and director for temporal affairs in the Church area office in São Paulo, Brazil. 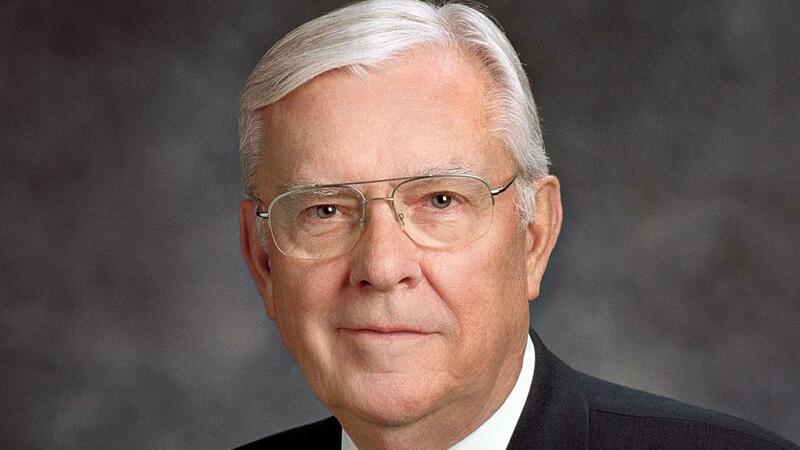 At the time of his call as a General Authority, he was serving on a special assignment for the Presiding Bishopric of the Church in Salt Lake City.